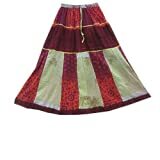 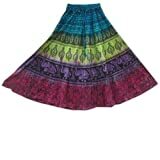 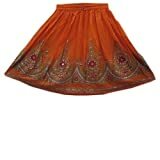 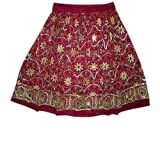 These fabulous soft silky, skirts are made from vintage saris. 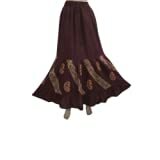 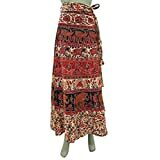 Wrap skirts, palazzo pants or bellydance pants with beautiful colors and ethnic designs are unique and very boho. 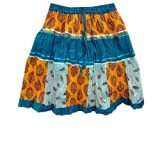 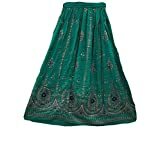 Each unique skirts has Exotic style and unusual design. 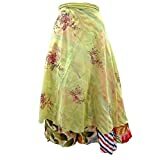 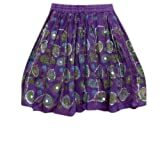 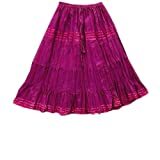 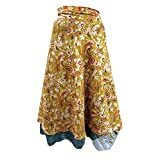 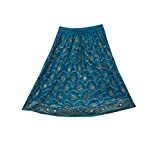 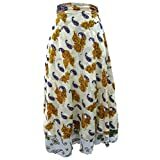 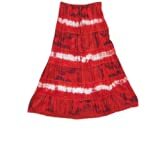 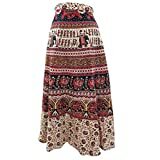 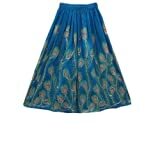 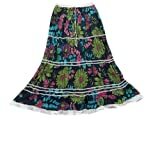 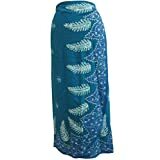 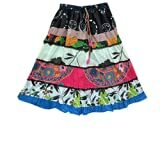 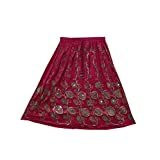 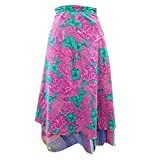 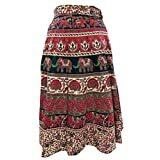 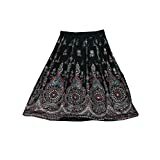 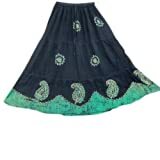 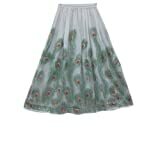 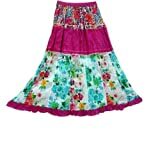 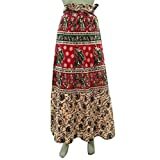 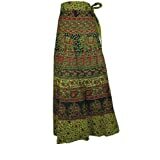 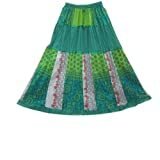 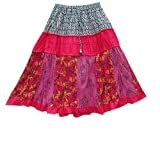 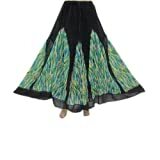 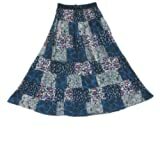 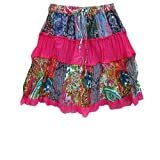 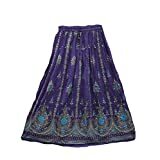 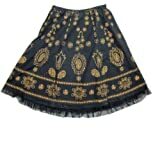 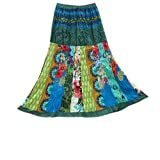 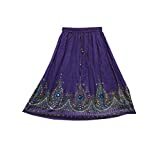 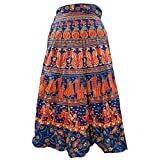 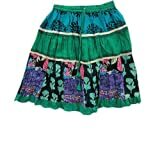 We have all kind of skirts such as Maxi Cotton skirts, patch work skirts, Printed mini skirts, wrap skirts ,broomstick skirts, gypsy skirts, peasant skirts, new styles arriving every week.Buy these beautiful skirts from Mogul Interior because we know, what you are looking for.